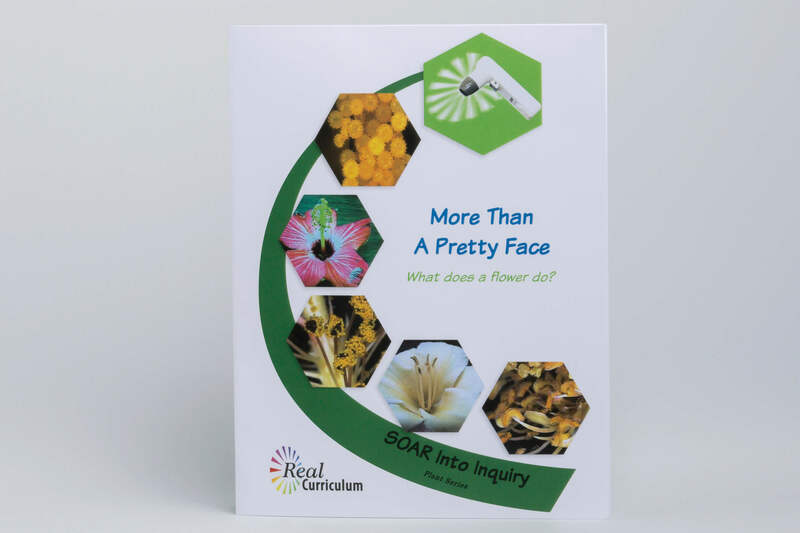 This Real Curriculum Book – More than a Pretty Face answers many common questions. How do plants reproduce? 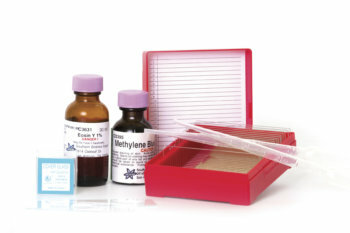 How does a new seed get created? Using the scope, students view the male and female reproductive organs in a flower. They learn about these organs and about the process of pollination. This is a great way to increase student awareness of the intricate and awe-inspiring processes found in nature. 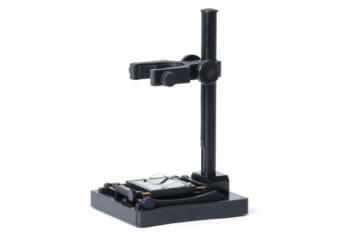 Designed for grades K-5. 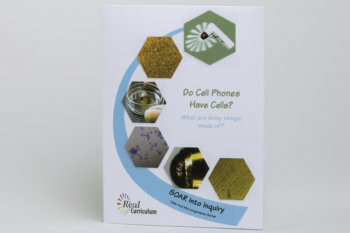 Real Curriculum Book – Do Cell Phones Have Cells?